The holidays are just around the corner and for most, it means spending time with friends and family. 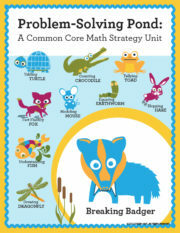 However, for teachers, these next few weeks can seem like pure torture as students seem to get more wild by the minute. 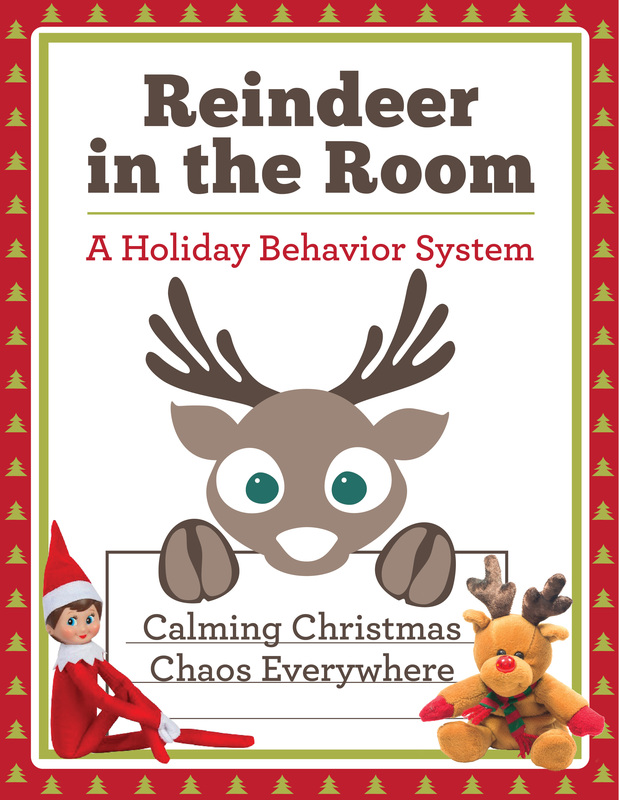 Reindeer in the Room is the perfect solution for maintaining a calm, productive classroom during the holiday season. 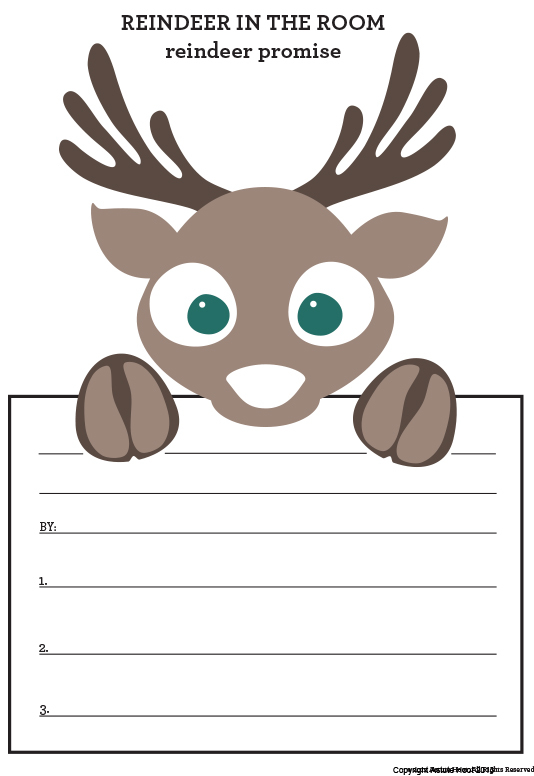 A special reindeer, only used by teachers, is sent to watch over the classroom and this reindeer reports nightly to Santa. 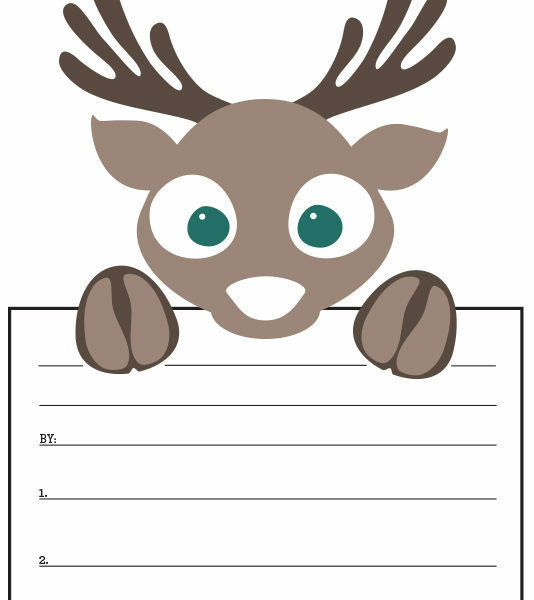 Students are introduced to the reindeer with a rhyming poem; they get to name him/her and write “My Reindeer Promise”, selecting 3 ways they will demonstrate outstanding behavior. 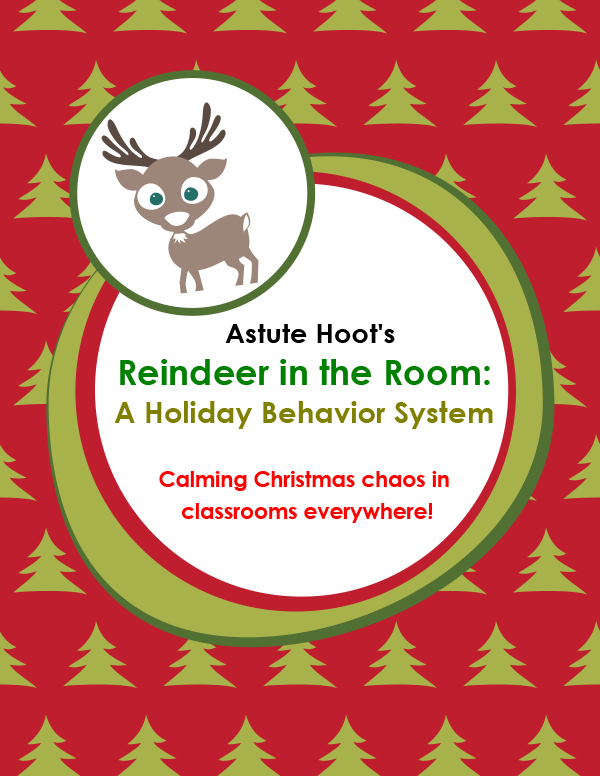 Each day the reindeer watches the classroom and he/she picks one student who demonstrates outstanding behavior; this student gets an antler award (and can wear an antler headband–purchased at Target dollar section). 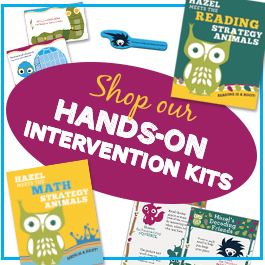 The students who did not make good behavior choices (i.e. shouting out incomplete homework, etc.) will get a big hoof, telling them to stomp out misbehavior. The reindeer moves each morning after he gets back from the North Pole. 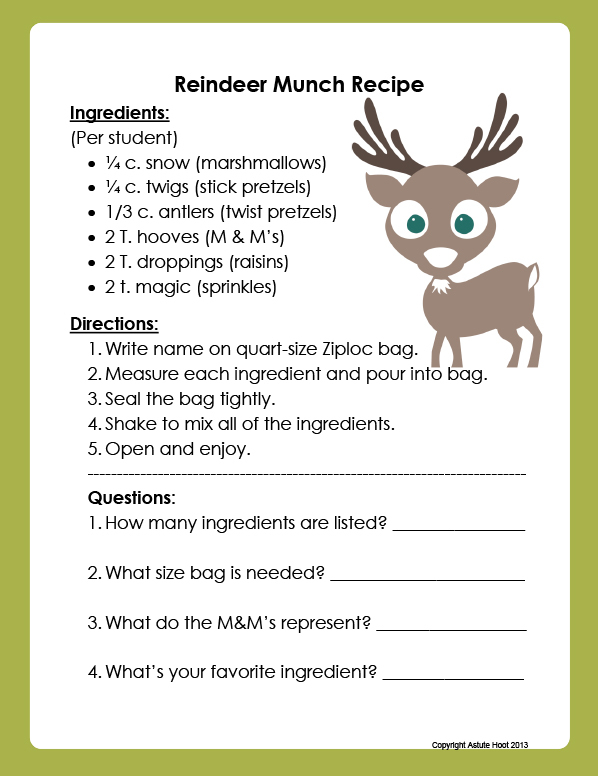 Posted in Classroom Management & Behavior, Holidays. 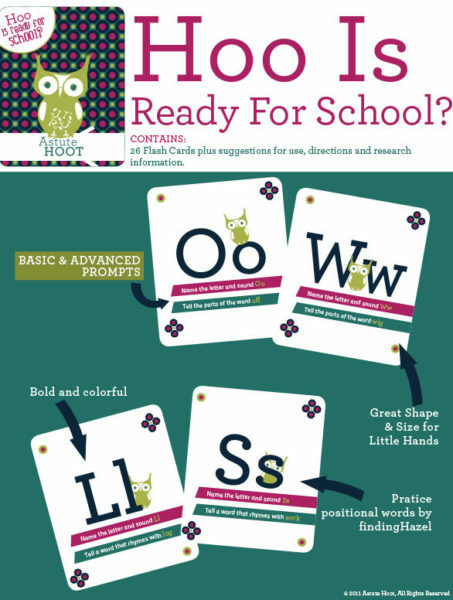 Tagged as astute hoot, behavior, holiday, Reindeer.